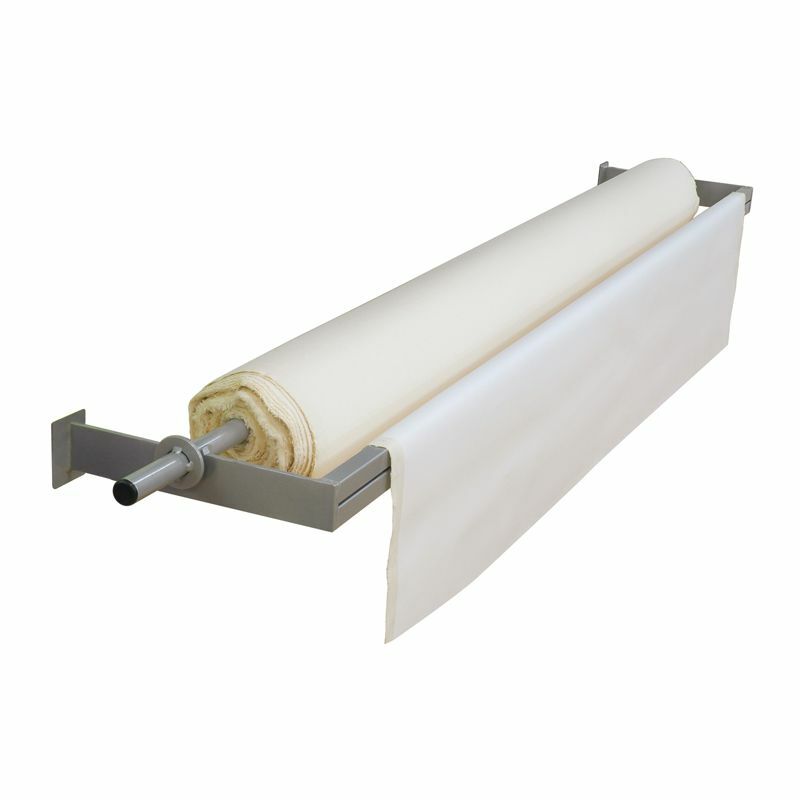 Canvas on the roll offers artists the flexibility to create artworks of any size. It is also perfect for creating backdrops, murals and banners. This canvas is strong and offers a uniform medium weave texture.